UPDATED: This post has been updated in November 2018. Many thanks to ecommerce intelligence firm Marketplace Pulse for their help with the data. Here’s the third edition of the world’s top 1,000 Amazon marketplace sellers, updated from our last edition published in 2016. There’s a breakdown for each of the thirteen Amazon marketplaces, and additional data on cross-border trade across Europe and North America. 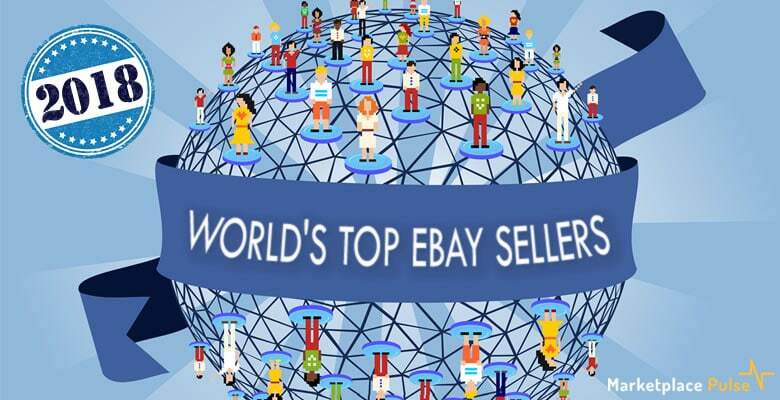 We also publish a list of the world’s top eBay sellers. This post is by Tommy Noonan from ReviewMeta, a tool that can be used to identify and filter incentivized reviews for any product available on Amazon, simply by copying and pasting the URL into ReviewMeta.com. This post was originally published on the ReviewMeta blog as Analysis of 7 million Amazon reviews: customers who receive free or discounted item much more likely to write positive review. 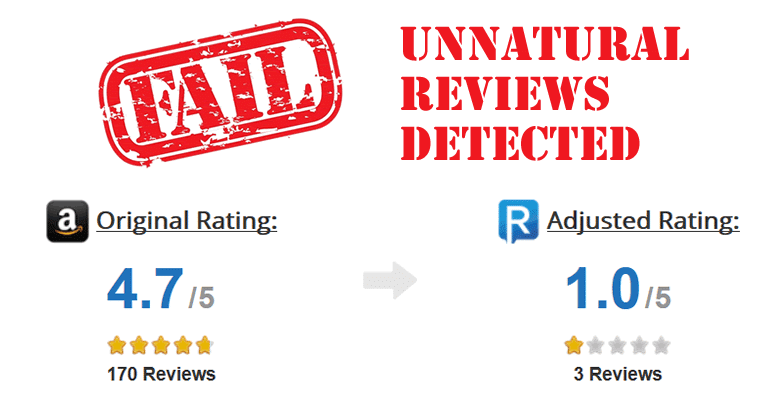 UPDATE 3 OCTOBER 2016: Amazon has now banned incentivized reviews outright! At ReviewMeta, we call these “incentivized reviews”. Consumers have growing distrust and even disdain for incentivized reviews, especially when it seems every single one is a glowing 5-star review. We wanted to confirm or deny this seemingly anecdotal opinion, so we analyzed 7 million reviews. A few months back Web Retailer and Feedvisor surveyed over 1,500 Amazon sellers about their businesses. We asked about their sales volume, profit margin, business model (including use of FBA and private labelling), their concerns about selling on Amazon, how they source and promote products, and the software they use. It was a comprehensive study of businesses selling on the Amazon Marketplace. The scope was global, and the participants ranged from ordinary people selling part-time from their homes, to enterprise-level businesses generating tens of millions in Amazon sales each year. Today we are publishing the results. Our analysis is below and you can get even more insights in Feedvisor’s report.